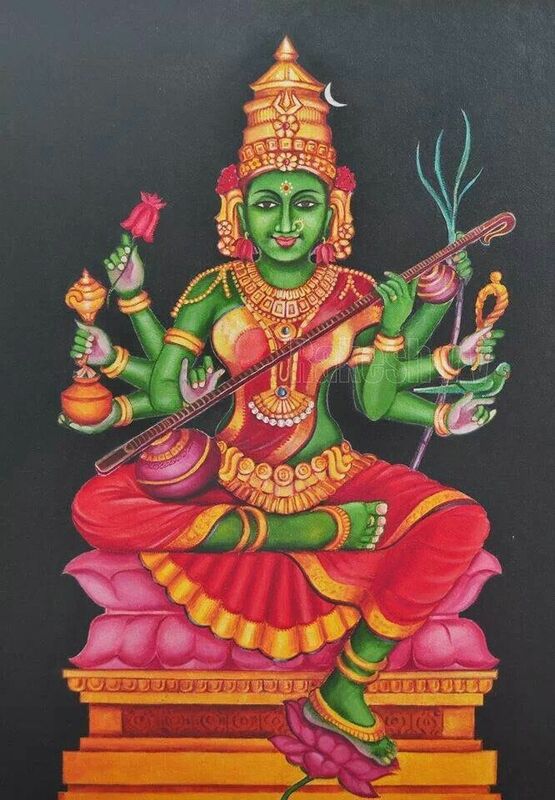 Goddess Raja Matangi is the ejects of the demons and evil things. Performing this raja matangi homam destroys one with speech power, high technical skills, problems in family life and protects one from misfortunes. This Homam is done for Raja Matangi followed by the chorus sounds of Raja Matangi Mantram and then doing the ceremony is performing the homam as per shastras. Date is fixed according to one’s star the yoga and thithi of that special date for doing homam.